Welcome to the Partington Players Theatre website. 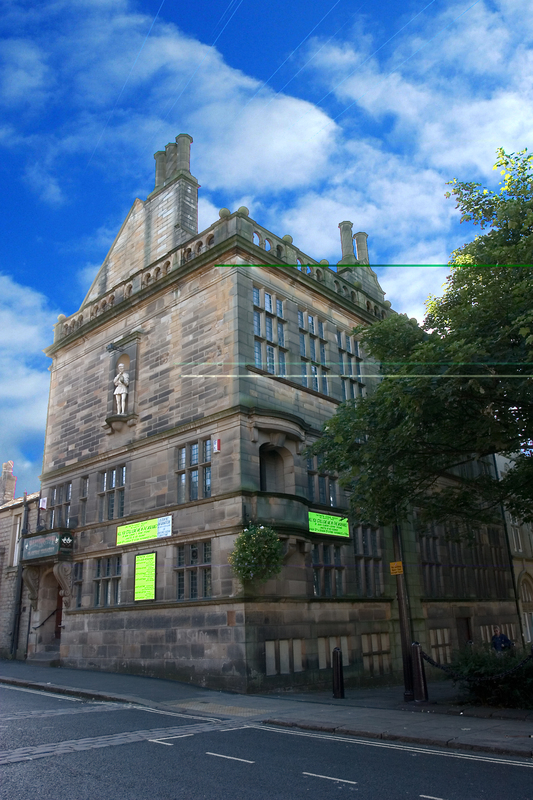 'The Partington' is a live theatre situated in the heart of Glossop, in the High Peak of Derbyshire, UK. We present a week-long run of 6 plays each season, together with visiting productions, music and a lively social club. For details of upcoming events see our What’s On section. Helpers, actors, directors, members – have a look at Backstage for latest news, audition notices and requests. For details of auditions see our Backstage section. Our Auditions/readings are open to all; you do not need to be a member. We are always on the lookout for backstage helpers – some productions are very demanding in terms of props and stage-crew. Do have a look at our Backstage section if you’re interested. We have a large selection of costumes for hire, and some useful props – see backstage section. We also have an extensive library of scripts for hire or for sale – please see our Backstage section for more details.